Dianne is in charge of reception and works in pretest. One of her biggest attributes is her people skills, and a good thing because she is the first person you see when you are greeted at the door! 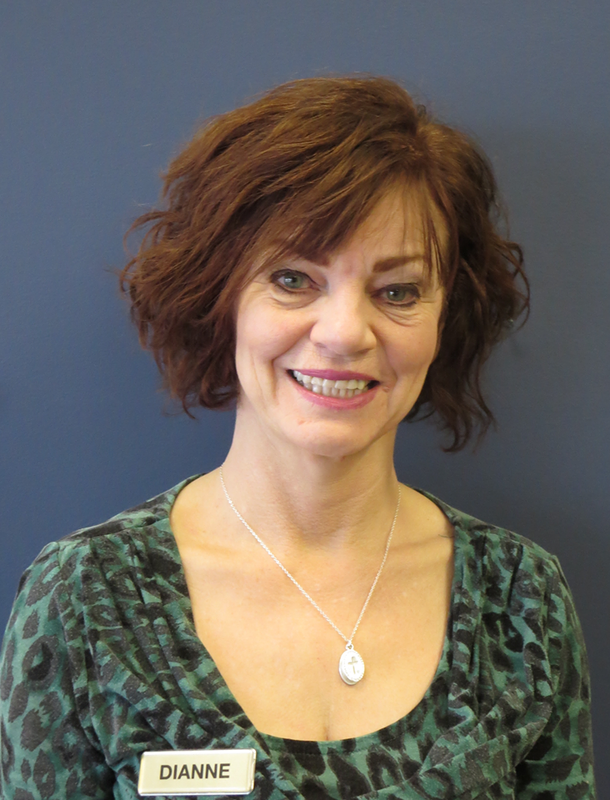 Dianne will ensure that your patient experience is exceptional from start to finish. She has been honing her skills for over 5 years and began her career with Dr. Allaway and Dr. Ewanyshyn at Shuswap Optometric Centre in Salmon Arm. Spending quality time with friends and family, walking her Mini Schnauzer Sasha and enjoying the great outdoors are among her favourite past times. Drop by and say hi to Dianne! 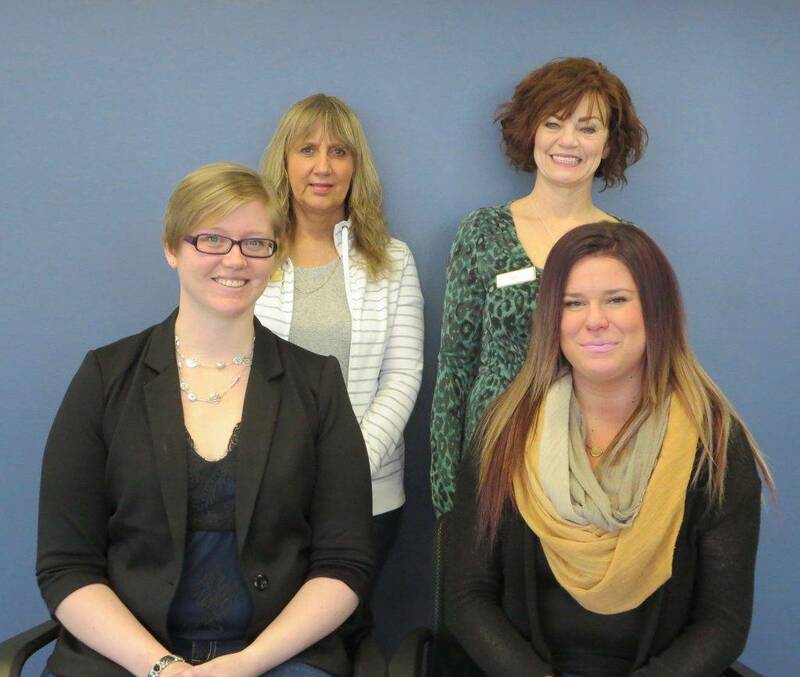 Tami is a Canadian Certified Optometric Assistant CCOA and has been working in the optical industry since 2006. She takes the stress and worry out of shopping for a new pair of glasses. 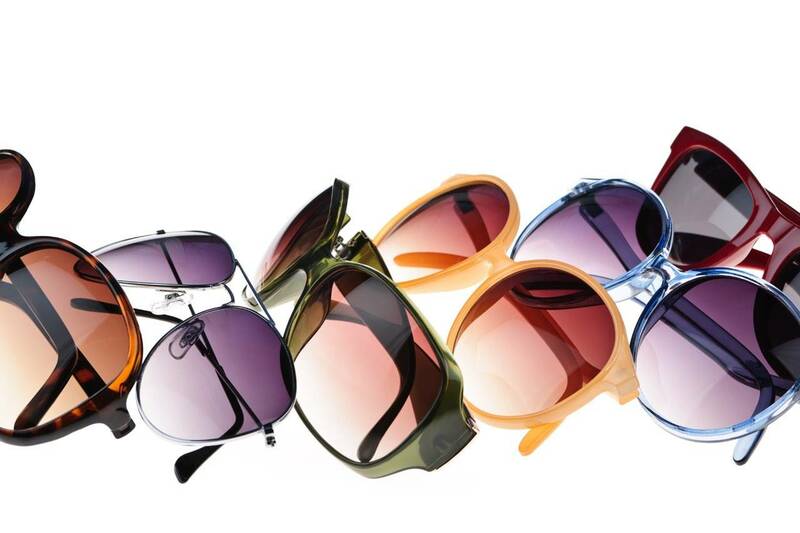 Her training and knowledge will support you in finding the perfect frame and fit for you and your life style! When she is not assisting with frame selections and adjustments, Tami is busy in the lab edging lenses into patient’s frames. 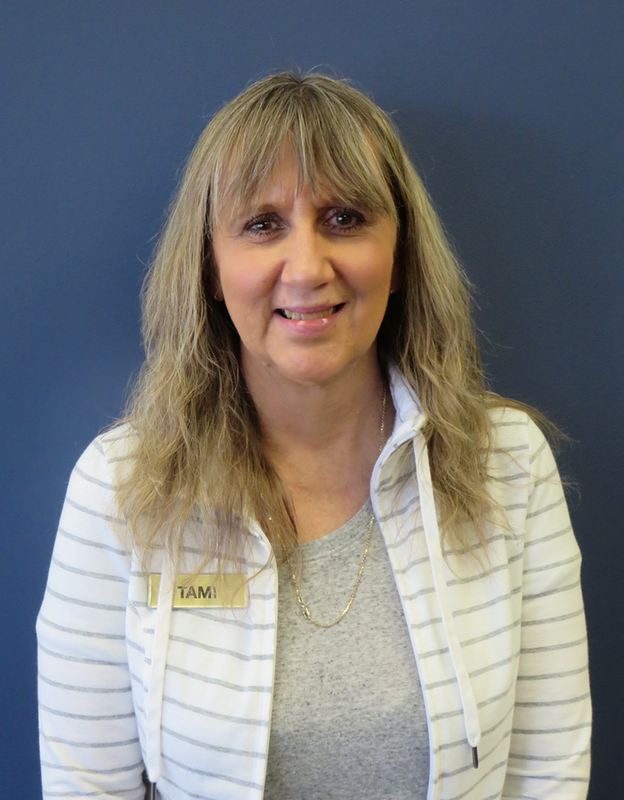 Ensuring you feel at ease and providing relevant information to help you make informed decisions is one of Tami’s highest priorities. She know that if you fee awesome in your new glasses you will enjoy wearing them! Spending time with her grandchildren, cooking, skiing, playing volleyball and hiking with her dog are some of her favourite past times.